Thousands of shows and millions of laughs! Thousands of shows and millions of laughs. Performed over 5000 shows in 27 Different Countries Live, On radio, Television and other media. Robert's Experience speaks for itself. Let it speak to you. Robert Maxwell offers a clean and ethical comedy hypnosis show that will leave a positive and lasting impression on your clients and guests. The show is ideal for any event or any audience, large or small: corporate events, conventions, cruise ships, safe grads, dry grads Christmas parties, award banquettes, sport awards nights, fairs, festivals, ladies night, fund-raising, casino nights or wherever there is a need for laughter. The most FUN you will ever have with your clothes on. With over 25+ years as a full-time professional entertainer and thousands of shows to his credit, Robert's Experience speaks for itself. The best of the best, clean comedy hypnosis, stand up comedy, magic, and mentalism. The ultimate Vegas Style Comedy Show. Fund-raisers, Festivals, Fairs, Exhibitions, Ladies Nights, Casino Nights, Theme Parties, an all Adult or a Family Friendly Show… the choice is yours. 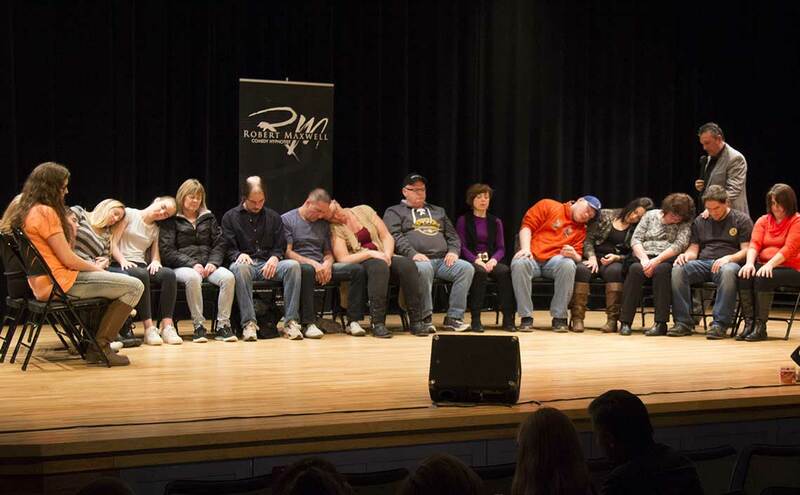 Comedy Hypnotist Robert Maxwell presents one-of-a-kind comedy hypnosis show for any type of high school event that the students will remember for a lifetime. Students have the choice to see the show or be the show, the choice is theirs. FUN, UNIQUE, MEMORABLE! Off the wall Laughs. Robert Maxwell makes a fantastic guest for your show. With years of experience on television and radio shows, Robert has proven to bring in the ratings. Make Robert a guest on your next show…everyone will be glad you did! Hypnotist with a sense of humor! No two shows are a like. Robert has a show for any occasion or theme. Robert Maxwell will tailor the show to fit the audience. 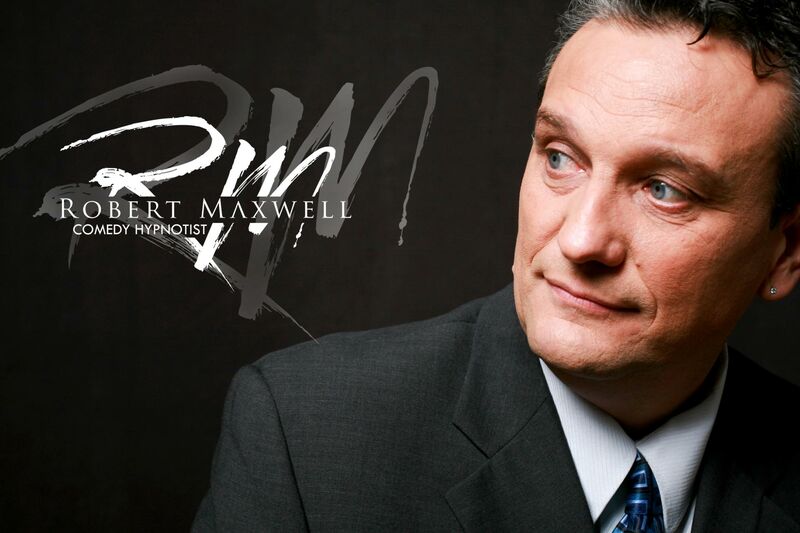 From small corporate events of 50 audience members to corporate and community events and Festivals of over 10,000 people in attendance, Robert Maxwell is your entertainer. With Robert Maxwell’s 25+ years experience as a professional entertainer / hypnotist, Robert instinctively knows what is best for the show and the audience and he is professional enough to make the educated and calculated decision that will guarantee the outcome that you want.... laughter. Robert Maxwell is a Genius at making people laugh, fantastic! Ideal Entertainment for any Corporate Event! Hire Robert NOW! His Team will make it easy! I will make you a beliver! With over 25+ years as a full-time professional entertainer and thousands of shows to his credit, Robert's Experience speaks for itself. Let it speak to you. No show can be truly successful unless the audience understands all the aspects of the event. It is very important for the guests to know what they are going to experience. Comedy Hypnotist Robert Maxwell offers a completely funny and ethical show for every age-group of people. Each and every show is unique in its own character and no two shows are alike. Robert always makes sure that his acts and performances fit the audience and provide throughout clean entertainment. He works very hard to ensure your comfort and amusement so that you can sit back, relax, enjoy the night and go to work next day without any worries. Hypnosis is a natural state of mind, similar to that of day dreaming.Everyone goes into “trance or hypnosis” every day. Is hypnosis is a kind of mind control? Absolutely, absolutely not just kidding!! No one can hypnotize you against your will. You need to be completely willing to go into hypnosis. Is it possible for a hypnotized person to do anything against his/her will? Absolutely Not. Robert cannot make you do anything against your will and ethics. What you see in movies is just a fantasy or Hollywood stuff. Your mind has a natural defense against harmful suggestions. Moreover, Robert Maxwell is a comedy hypnotist, who holds strong ethics for his stage performances and the safety of his volunteers. Well, the answer is simply yes. Anyone with average intelligence and ability to focus and concentrate is eligible for hypnosis. I would say the more intelligent a person is the easier it is for him/her to go into a hypnotic trance. Will I be asked any embarrassing questions while I'm hypnotized? The answer is NO, Robert is only there to entertain and have fun with the volunteers on stage and Not to embarrass or ask any embarrassing questions. When I'm hypnotized will I remember everything I've done on stage? The answer is Yes, you will remember everything you've done on stage. Can I be hypnotized if I've been drinking? The answer is Yes, providing your only tipsy and not intoxicated. Can I be hypnotized if I'd been taking prescription medication? The answer is No, it is never a good idea to go on stage or do any activity while taking prescription medication. Can I participate if I have a physical disability? The answer is No, as we will be participating in some very physical activity on stage and for your safety, it’s probably best to sit and just enjoy the show. Can I be hypnotized and participate if I’ve undergone a recent surgery? The answer is No, it would not be advisable to participate after undergoing a recent surgery. Is the show clean and audience and age appropriate? The answer is Yes, Robert’s show is always clean and audience appropriate. And never oversteps the boundary of good taste. The average show length is between 60 to 90 minutes and can be customized to suit your needs, but ideally, the 90-minute format is best and the most fun. The cost will vary depending on the size the audience and the location of the event and other factors, it’s best to call the office for more details and a more accurate quote. What types of shows does Robert do? Robert can do either and all adult audience or a family show. Everything from Family fundraisers to ladies nights. Robert’s show can be customized for any age and any audience. How many years experience does Robert have as an entertainer? Robert has over 30+ years as a full-time professional entertainer. Should I keep the show a secret? or Surprise for the Guests? NO. The answer is absolutely NOT. It is always best to let your guests know exactly what entertainer and type of entertainment they are having at the event. The answer is yes, so you know you are in good hands. How many people do I need in the audience? The more the merrier, the bigger the audience the funnier the show. However, Robert does require a minimum of 50 people in attendance. What is the minimum age of volunteers on stage? The minimum age for volunteers on stage is 16 years old. How are the volunteers picked for the show? Robert does an open call so he assures the that has willing volunteers on stage. Wherever it is possible it is best to have a large raised stage so that the audience sitting in the back can see. If a raised stage is not available then at least a stage area that is against the wall will do. However it very important to keep the stage or stage area away from high traffic i.e. washrooms, kitchen doorways, bars etc. Be sure to call the office and ask for more details. In a perfect world and whenever it is possible a 12 x 24 is ideal. However the larger the stage the more volunteers the more fun we all have. Do I need any props on stage? Only 16 to 20 sturdy, comfortable armless chairs will be needed for the volunteers. However, it depends on the size of the stage and should be discussed prior to show. What about a sound system and lights? For local shows, Robert usually supplies a professional 1200 watt sound system including the main speakers, floor monitors, mp3 player and cordless microphone and lights. Although for out of the town engagements the organizers are needed to provide all these and should be discussed prior to the event. Be sure to contact the office. Is air conditioning needed for indoor events? If the event is indoors then depending upon the weather, Air conditioning is needed for the comfort of the audiences and volunteers. It is important for any indoor shows to adjust the temperature prior to the show as to not make it to cold for volunteers on stage. What is needed for outdoor events? Ideally, for outdoor events, it’s always best to be under a tent where the volunteers have shade and are kept out of the elements. Where should the audiences be? 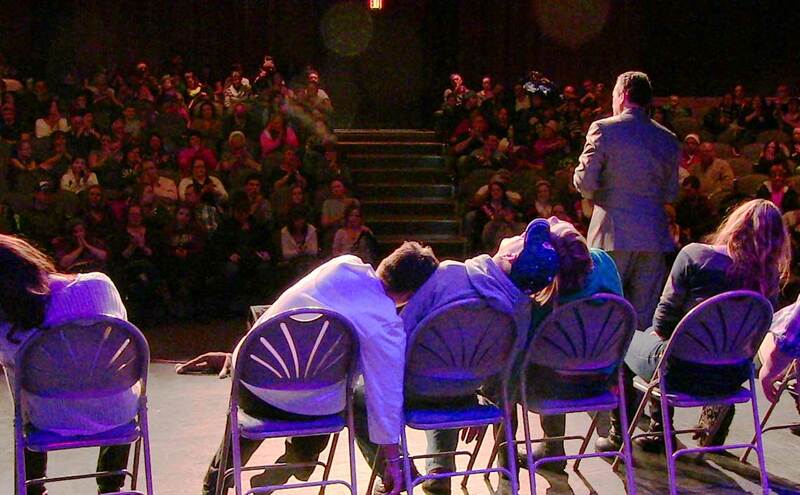 For Roberts comedy hypnosis show, audiences should not be close enough to distract the volunteers. However, they should be close enough to enjoy the show comfortably. You supply all the information and Robert’s office will supply you with a downloadable poster. For shows, two hours or more from Hamilton, accommodation will be required for the evening. How many people should be in attendance? How many people should be in attendance - The more, the better. I will need minimum 50 people for a standard show. However if the show is smaller that 50 (office party)give the office a call to discuss details, and we can make it happen. Great news,no super fantastic news, possible borderline spectacular news as of 2015 Comedy Hypnotist Robert Maxwell has teamed up with the good folks at Jagger Entertainment. What does this mean for you, bigger and better shows more entertainment choices! So if you are an event coordinator or this years Holiday/ Office Christmas party just dumped in your lap and you're in charge of finding suitable entertainment.This means your job just got so munch easier.Sit back and relax, put your feet up and let us do all the work booking your entertainment.  Robert and Jagger Entertainment are now offering different packages for your events. As well as Robert’s stand-alone Comedy Hypnosis Show you can now have different packages. You can mix and match till the cows come home. Comedy Hypnosis Show with walk around magic during cocktail hour. You can mix and match any act depending on your budget. And if we don't have it we can find it. Sky’s the limit, we have an unlimited roster of entertainers, venders and specialty acts. The only real choice is Robert Maxwell when it comes to Quality, Value and Peice of mind. Book Robert Now and Relax. You made the right choice. Robert Maxwell, Professional Comedy Stage hypnotist performing in all Major Cites and surrounding areas. 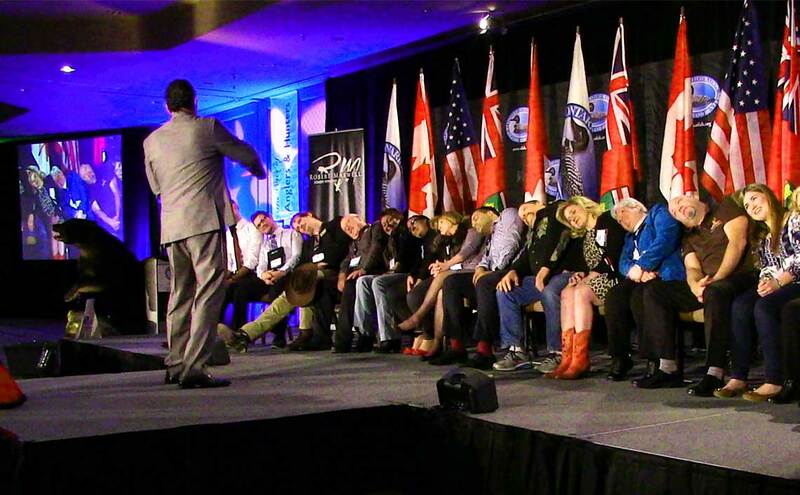 Imagine Comedy Hypnotist Robert Maxwell at your event, or better yet click here to make it a reality.